Having a clean water supply is an extremely important part of everyday life. 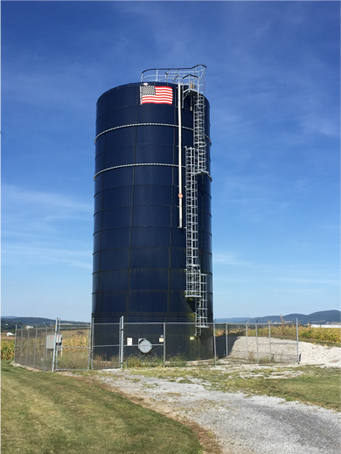 Since its inception, Stiffler McGraw has worked closely with many communities in an effort to provide their citizens with good quality drinking water. Our experienced project engineers, environmental scientists, electrical/control specialists and licensed water system operators will work tirelessly to help our clients maintain compliance with the ever-changing environmental regulations, as well as assisting clients in meeting the water supply and distribution needs of the community. To accomplish these goals, our staff begins with evaluating the clients' existing water supply, treatment and distribution system components. In doing this, we can utilize our experience and expertise to develop plans to upgrade or construct new facilities. We can assist this approach through grantsmanship, design, permitting, bidding, construction administration and inspection services. well as system operator assistance.